(Inside Science) -- Last year, a malicious piece of blackmail software called WannaCry swept the world, using a stolen National Security Agency hacking tool to infect computers, encrypt their files and demand bitcoin ransoms of hundreds of dollars or more per computer. Among the victims of the ransomware were more than 140 hospitals in the United Kingdom alone. The WannaCry attack cost the U.K.’s National Health Service 92 million pounds, about $122 million. 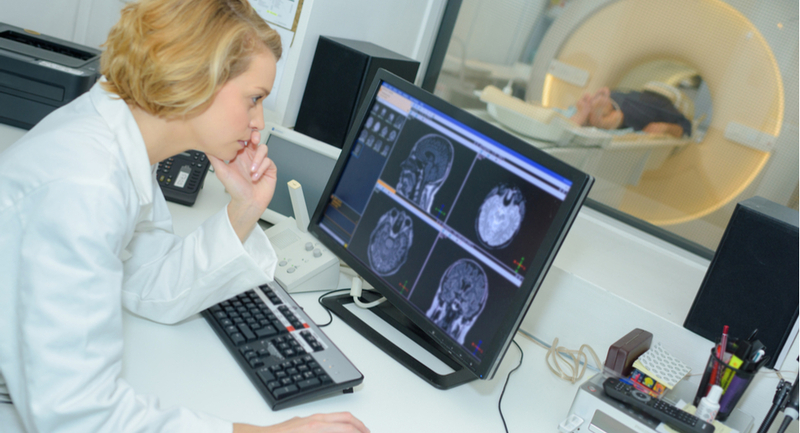 Now researchers in Israel are reporting that hospitals may be vulnerable to cyberattacks that could go further than financial fallout and place patients' health at risk by targeting medical imaging machines. At the Radiological Society of North America conference in Chicago this week, the researchers warned that as hospital machines become increasingly connected to the internet, they become more susceptible to cyberattacks, which often ask for high payouts to unlock the hospital’s systems. The team was able to hack a computed tomography machine and control the machine’s behavior without the knowledge of the doctor or technician, making it possible to surreptitiously increase a patient's exposure to X-rays, an ionizing beam of radiation that can damage DNA and induce cancer growth. While there is no evidence any medical scanner has ever been hacked in such a way, the attack demonstrates the potential susceptibility of medical imaging devices to cyberattacks, said Tom Mahler, first author of the paper and a researcher at Ben-Gurion University of the Negev, in Beersheba, Israel. Sam Levin, a community specialist at Independent Security Evaluators, a security consulting firm headquartered in Baltimore, Maryland, said this method of protection is like having a third person in the room monitoring activity that the technician at the computer wouldn’t be able to see. Mahler said there is still a lot of research to be done before an algorithm like the one he is working to create could be implemented -- software additions and changes to medical devices have to be adopted by medical device companies and, in the U.S., approved by the Food and Drug Administration.